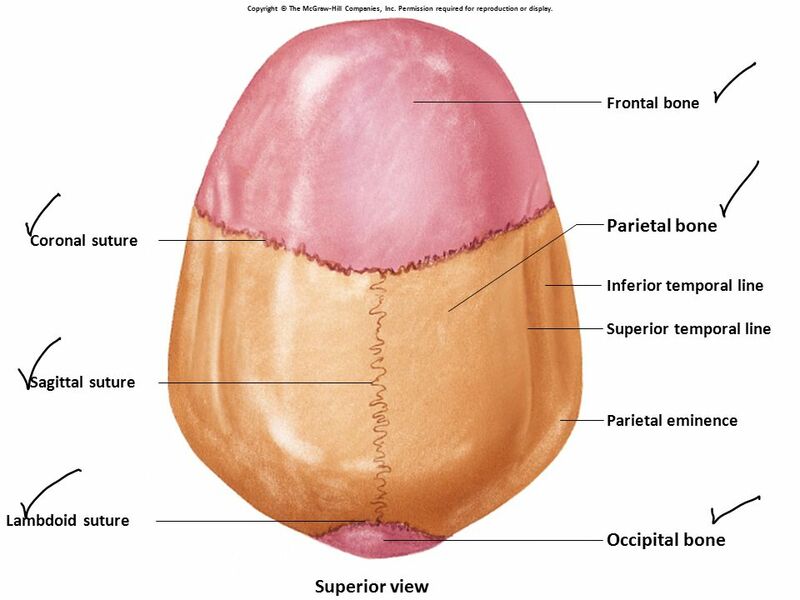 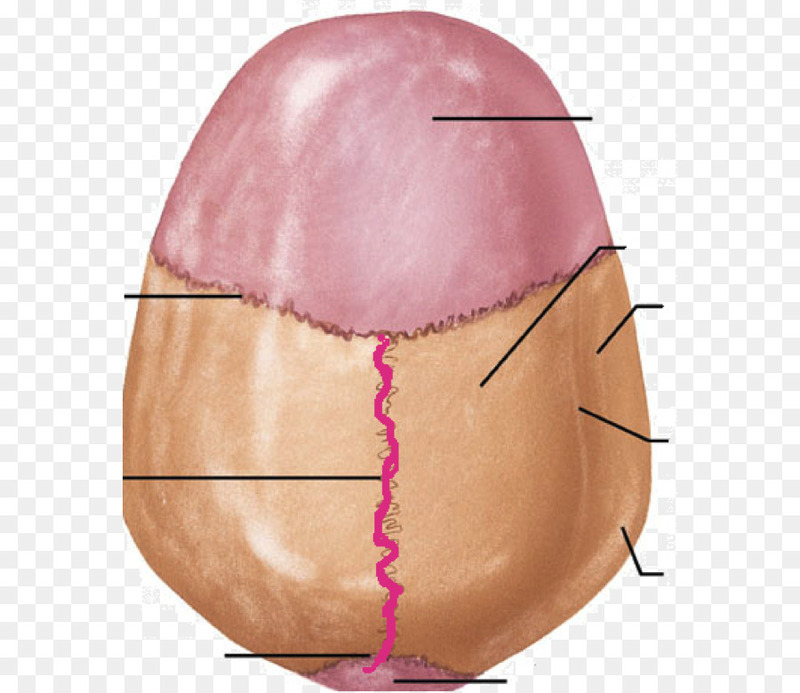 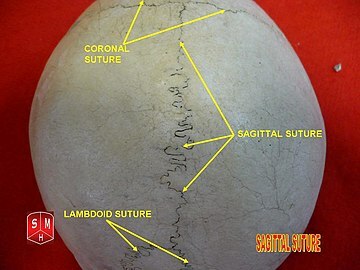 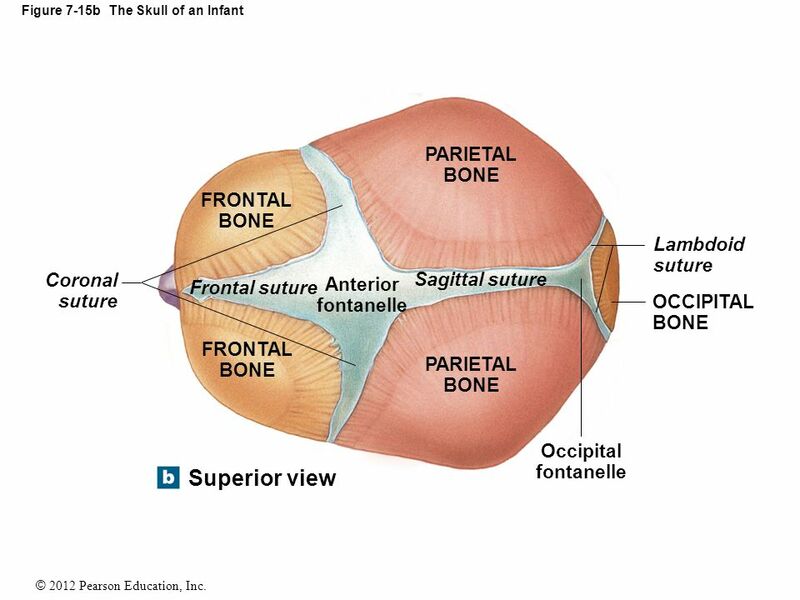 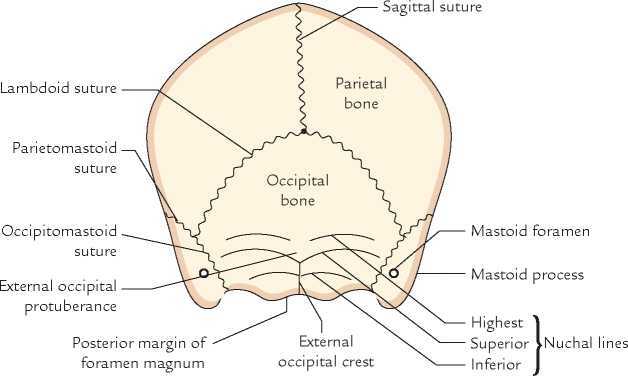 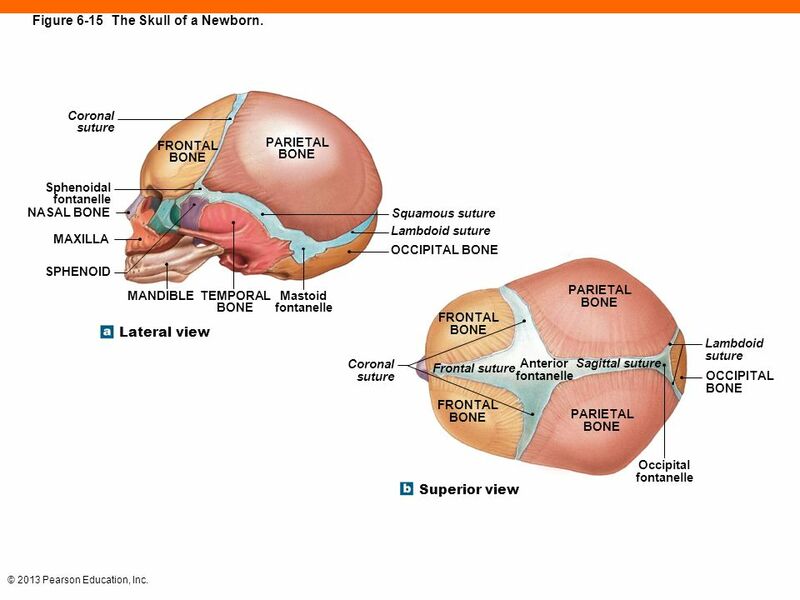 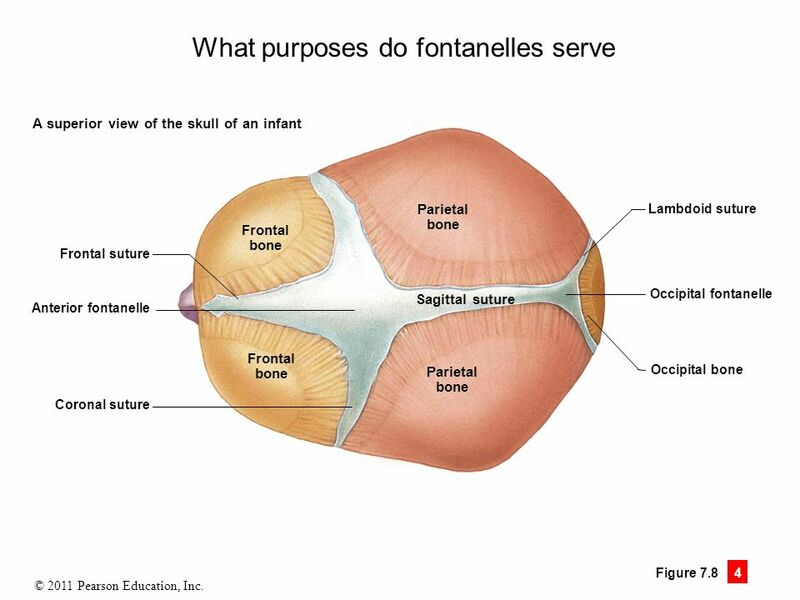 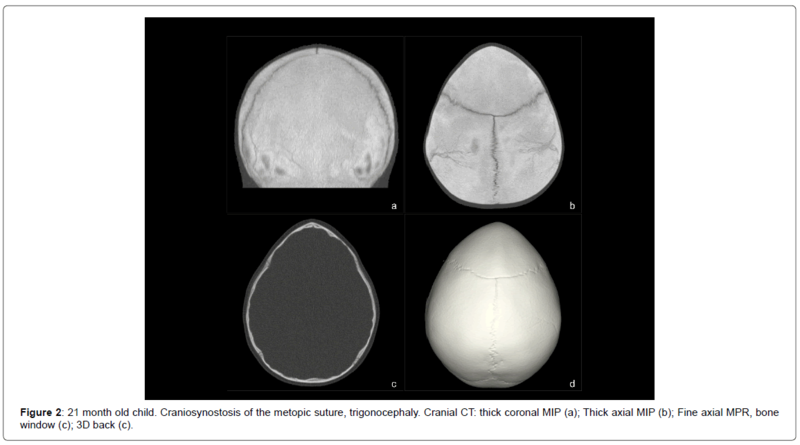 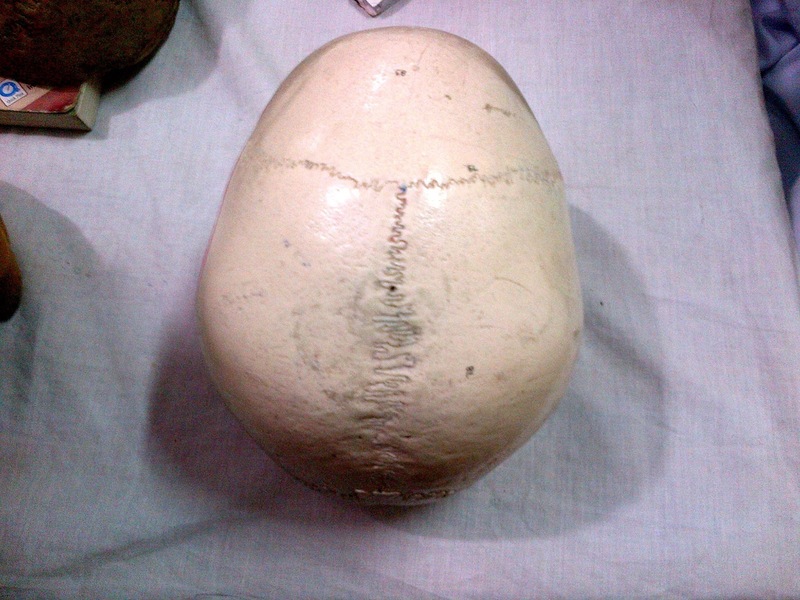 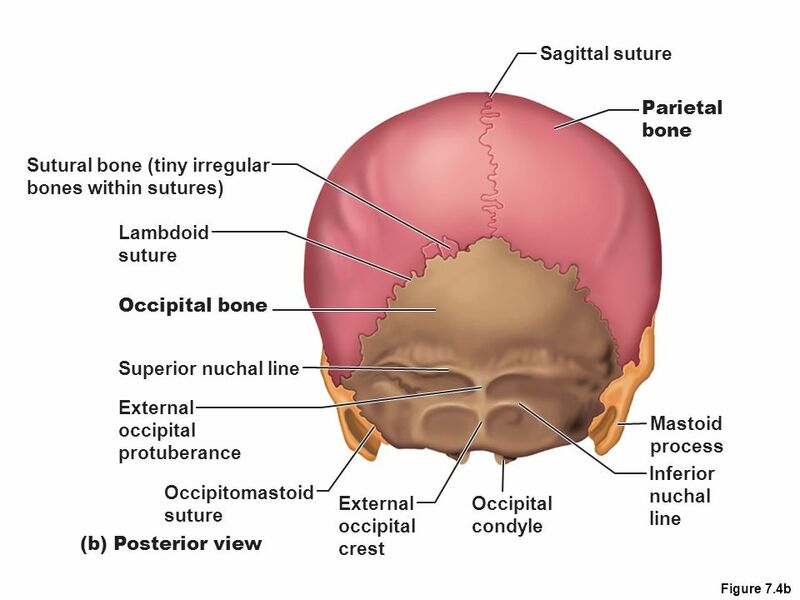 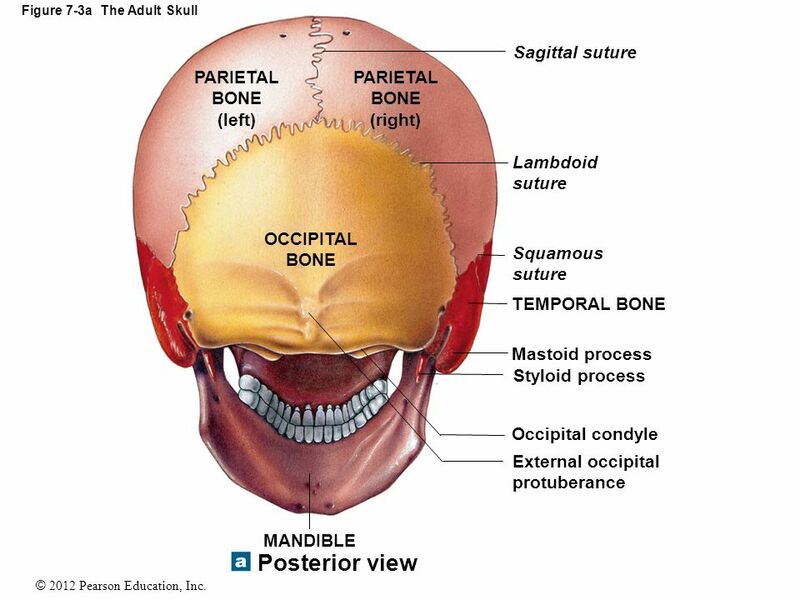 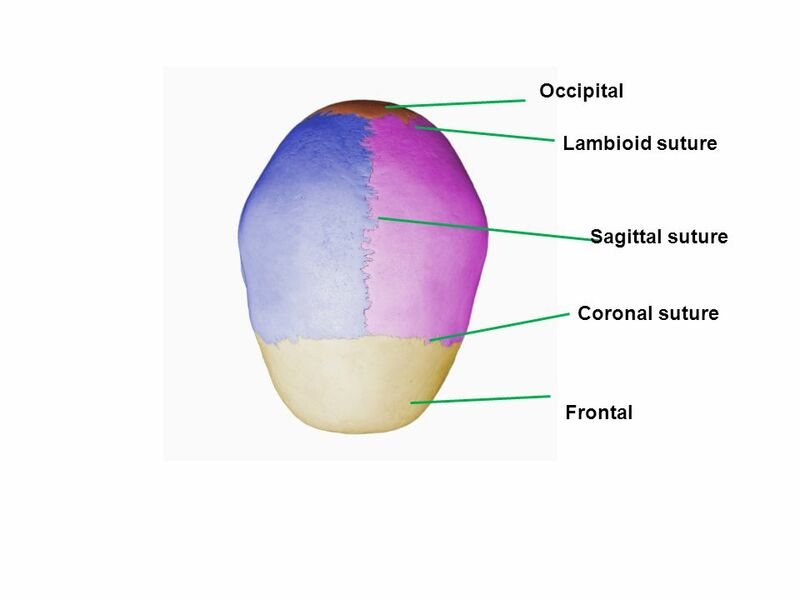 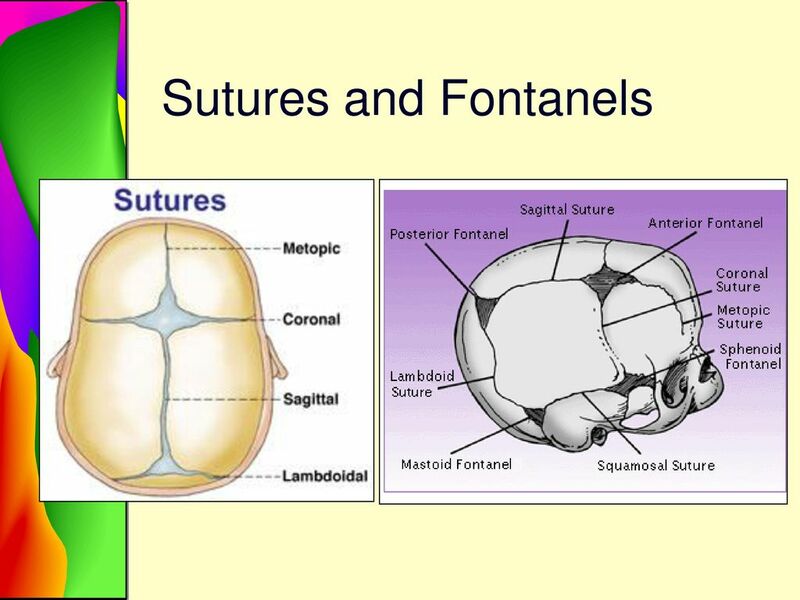 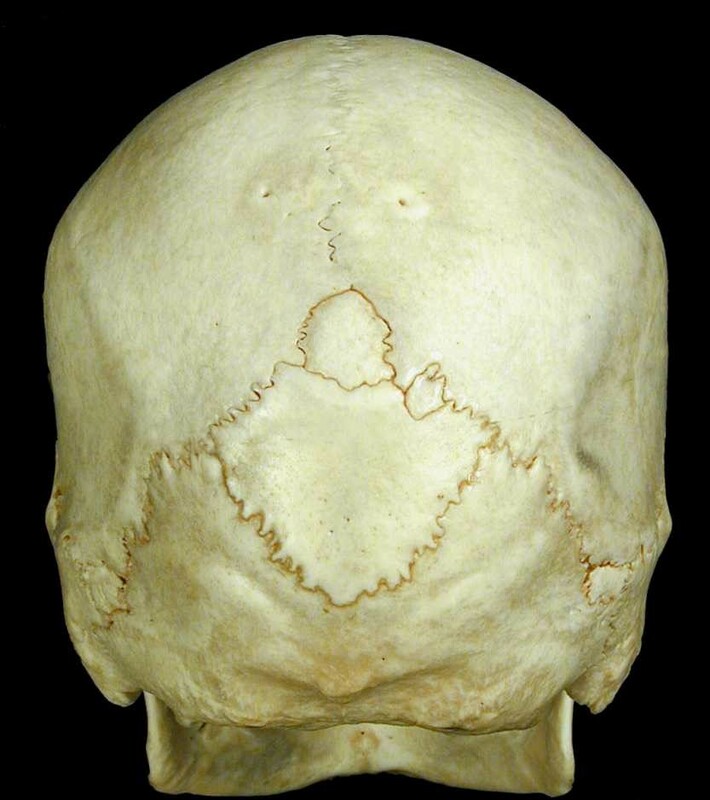 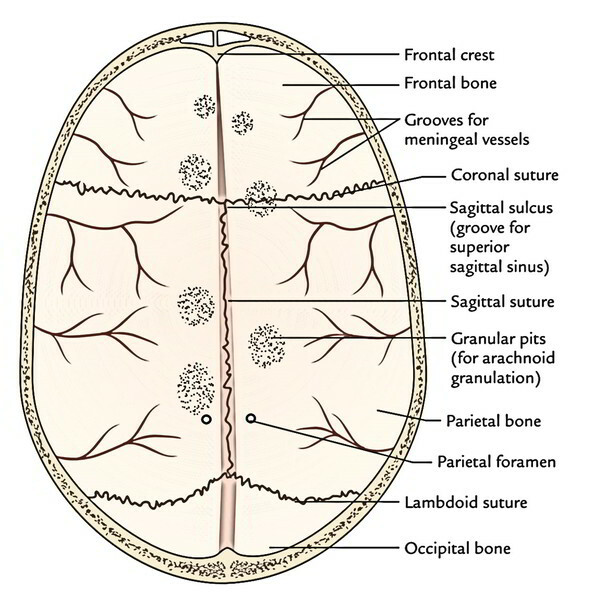 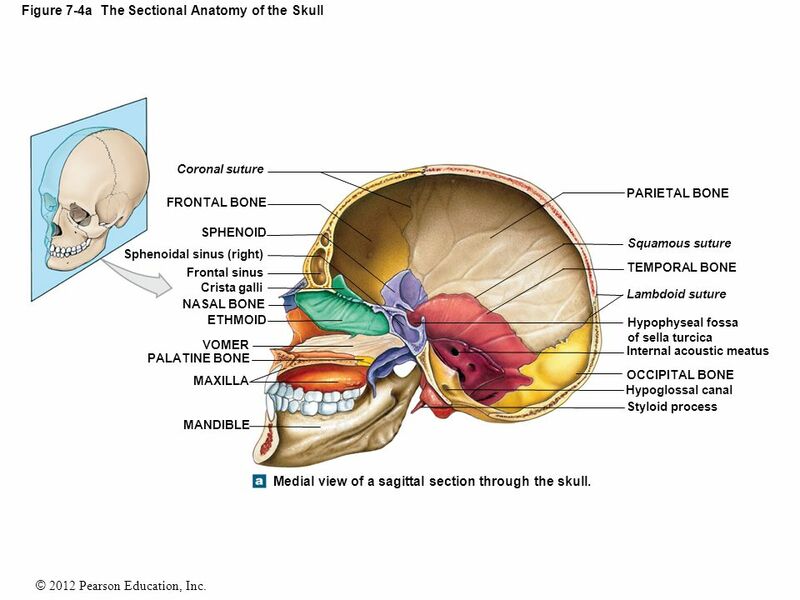 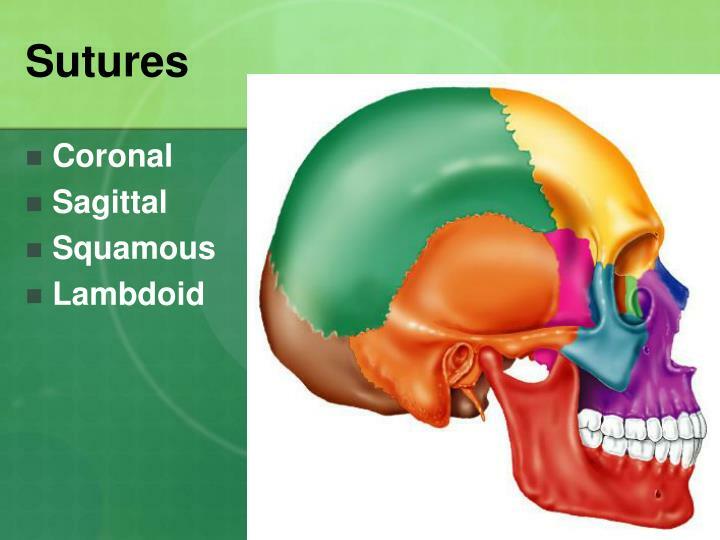 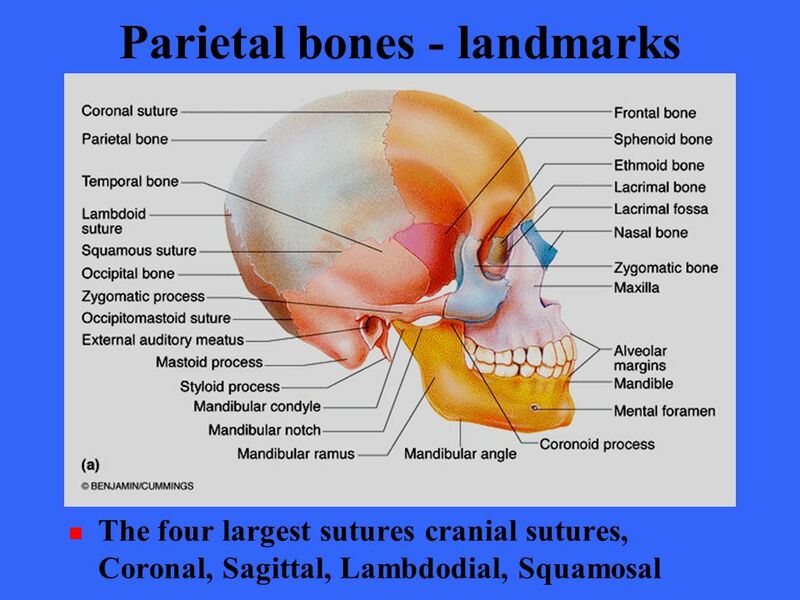 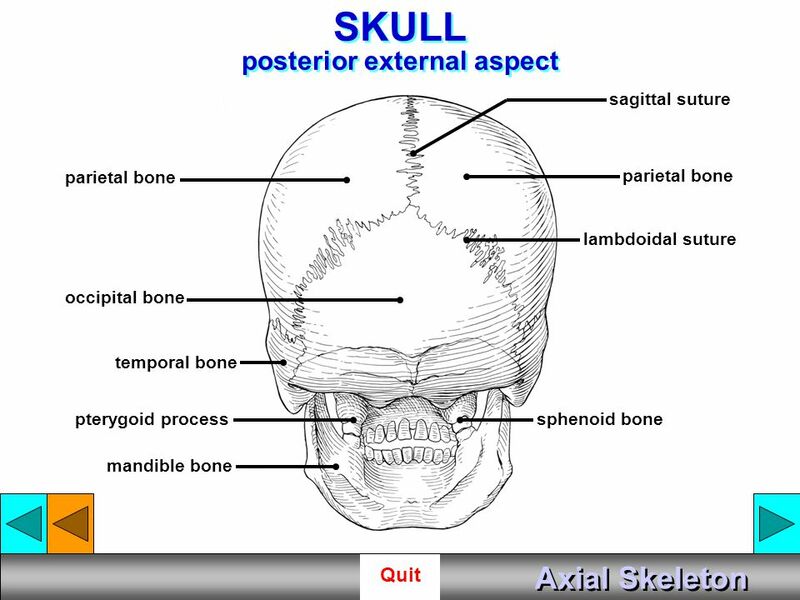 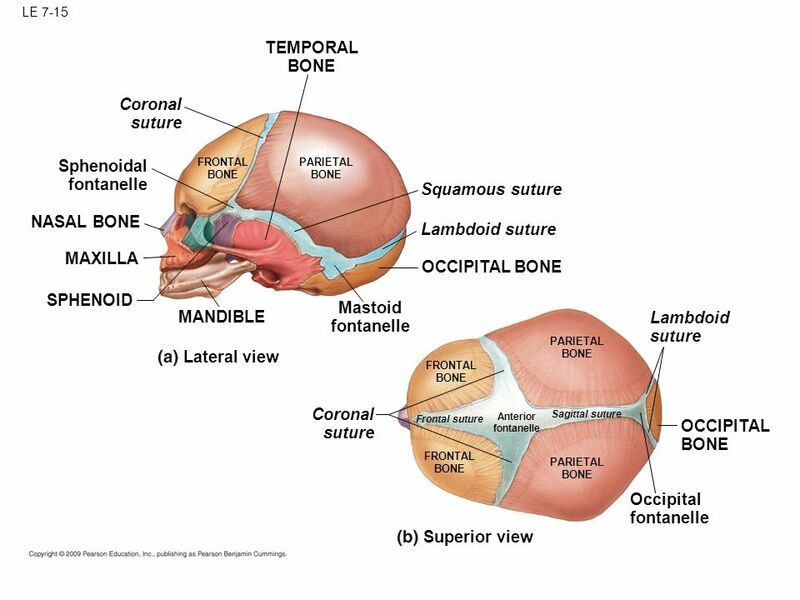 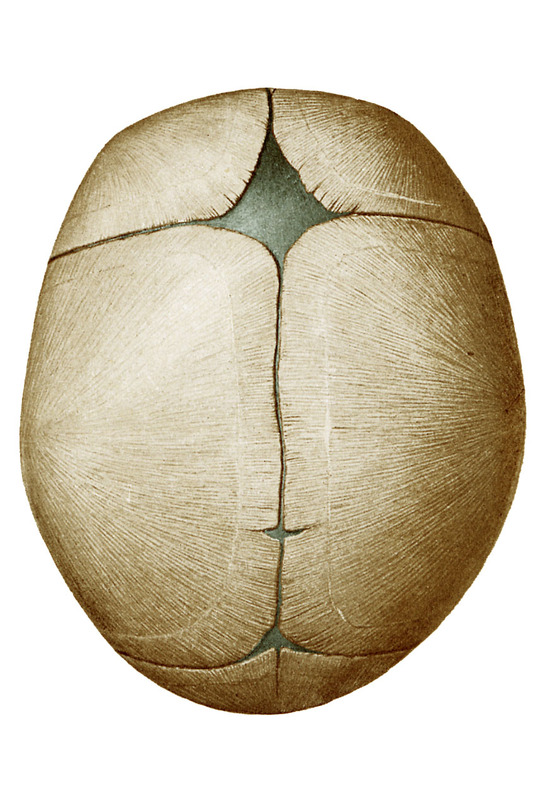 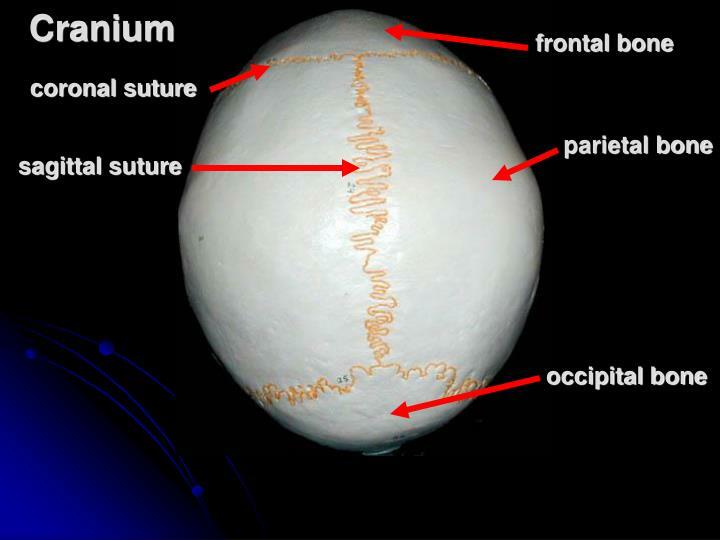 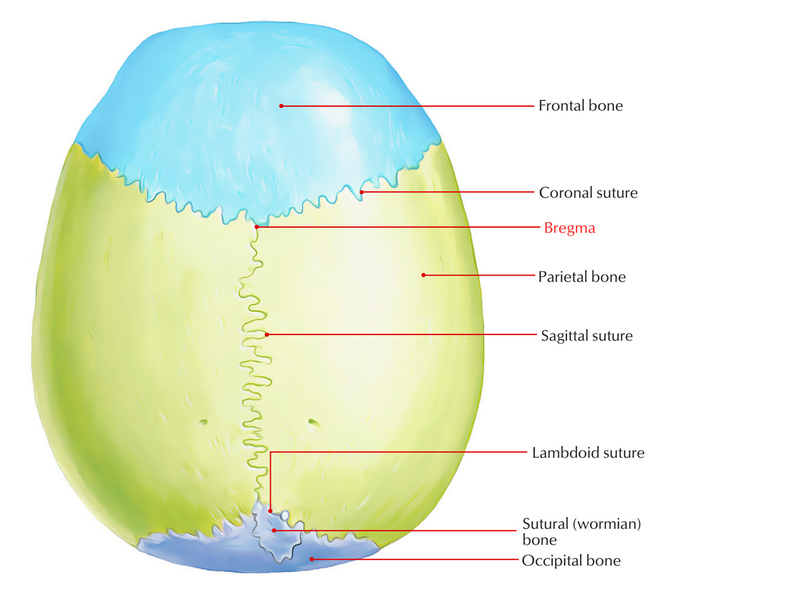 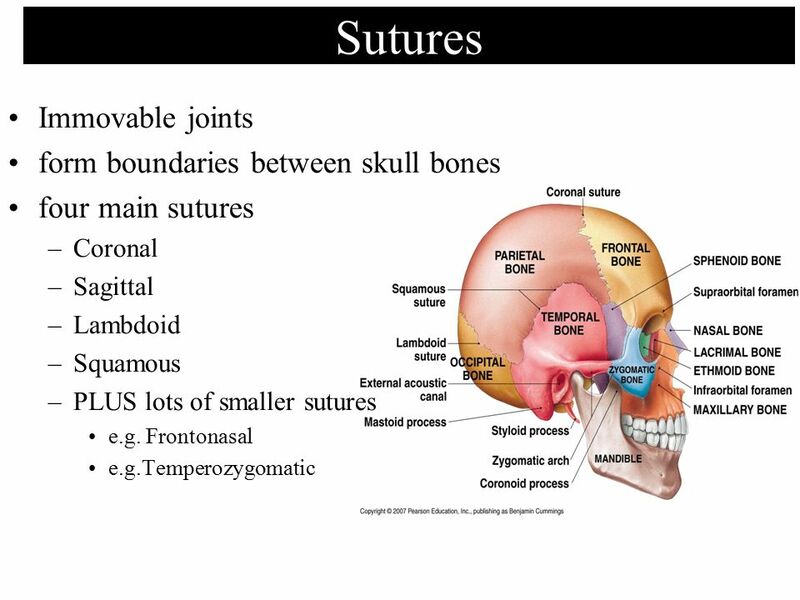 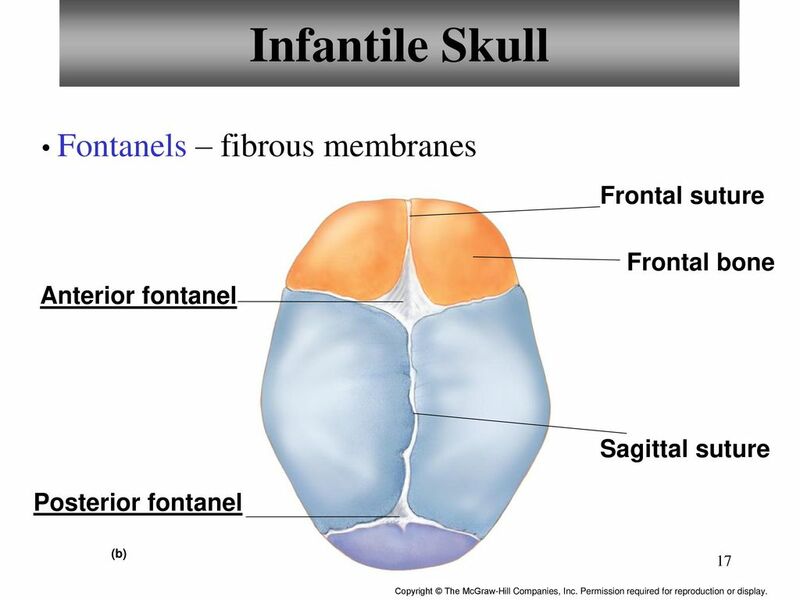 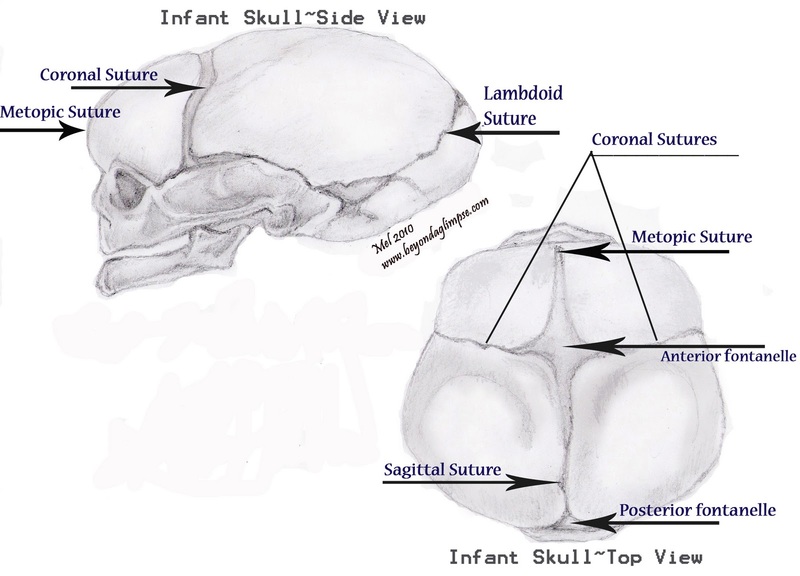 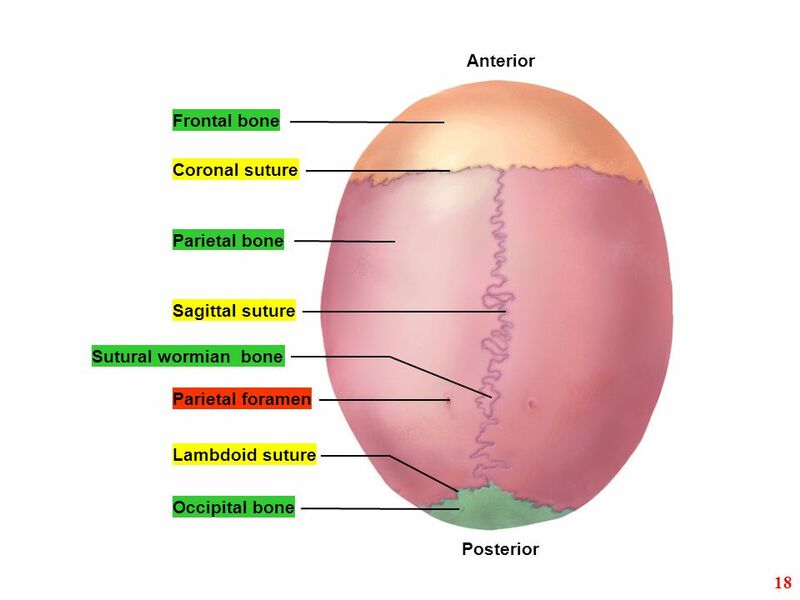 The sagittal suture is a dense, fibrous connective tissue joint between the two parietal bones of the skull. 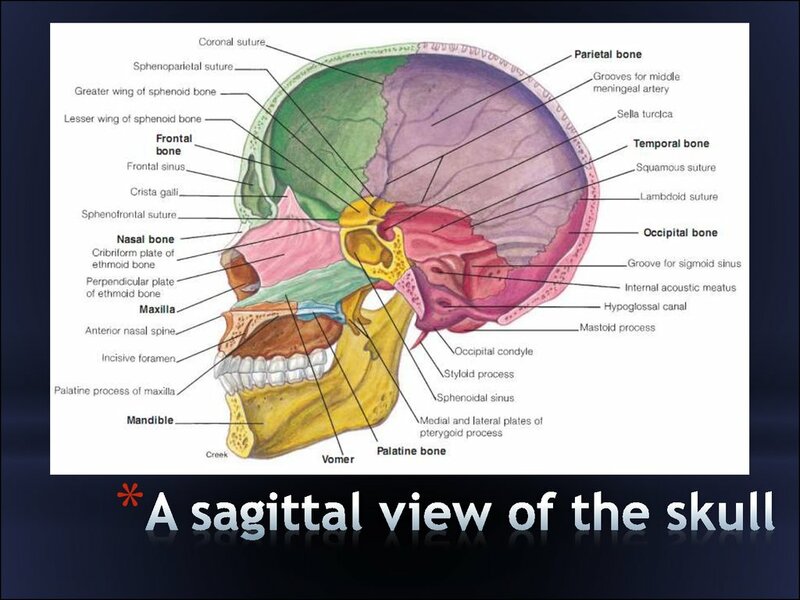 The term is derived from the Latin word sagitta, meaning arrow. 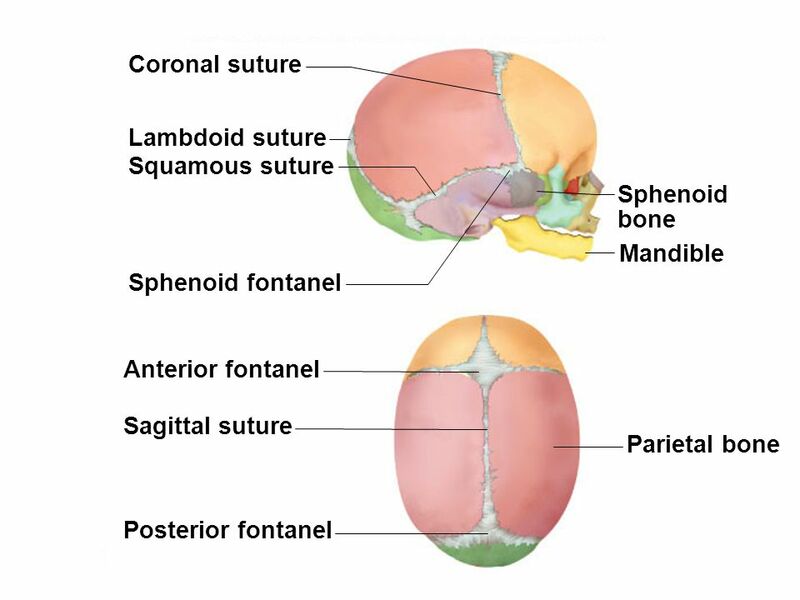 The derivation of this term may be demonstrated by observing how the sagittal suture is notched posteriorly, like an arrow, by the lambdoid suture. 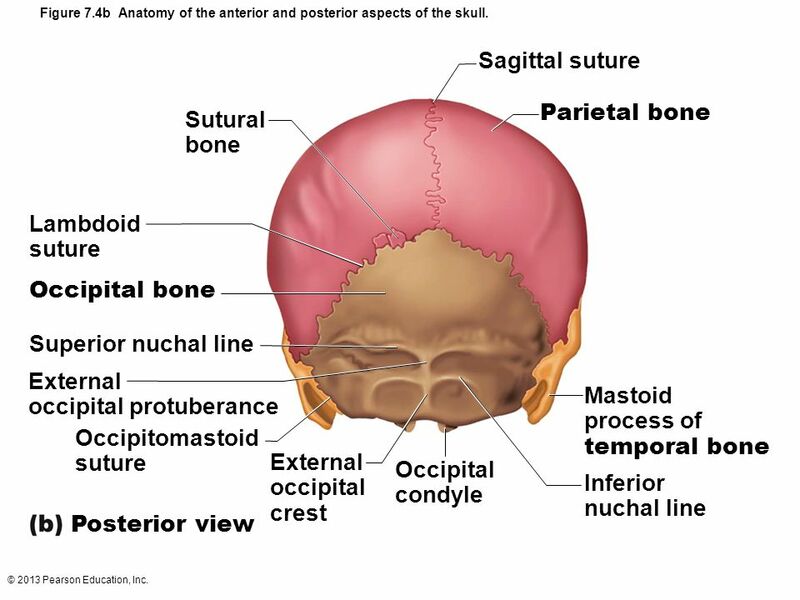 The sagittal suture is also known as the interparietal suture, the sutura interparietalis. 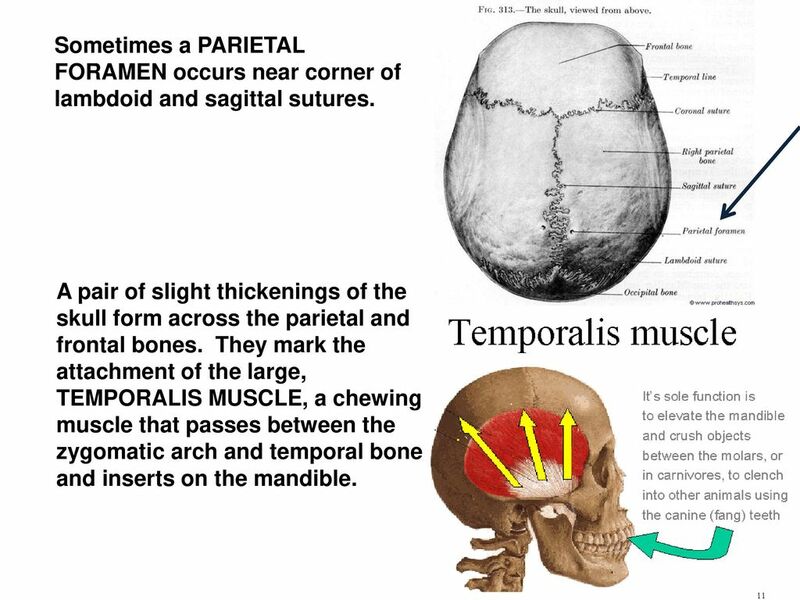 Plain Light Gold Background, Jack Wilshere Arsenal, Aztec Princess Warrior, Mud Splatter Graphic, Vintage Cuban Cigar Labels, Wide Ruled Notebook Paper Template, Movie Set, Crested Serpent Eagle, Pink Bubble Gum.